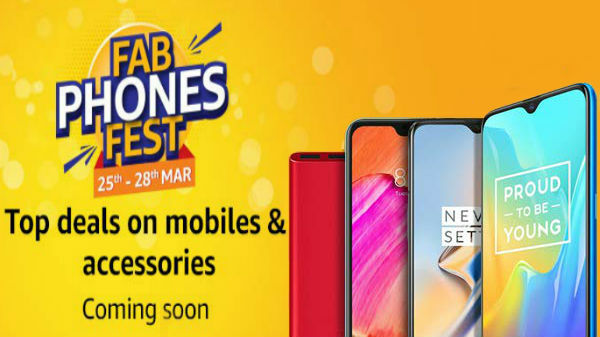 With FAB Phones FEST offered by Amazon which will exist between 25th-28th March 2019, users can seek some great deals on a few handsets and gadgets. Below at the end of this story, you'll find an index of some of the devices. With these handsets, you will come to know about their preview offers and their availability in the market. The offers given by Amazon include no cost EMI option, no cost EMI available on Amazon Pay ICICI credit cards on orders above Rs. 3000, 5% instant discount on Axis bank credit and debit EMI transactions, extra better amount off on Exchange if you buy a couple of devices from the seller Appario Retail Pvt Ltd, 10 days replacement policy, instant cashback worth Rs.5400 & up to 3 TB Jio 4G data, accidental and liquid damage protection insurance worth Rs.2000 FREE on opening a Kotak 811 Account etc. 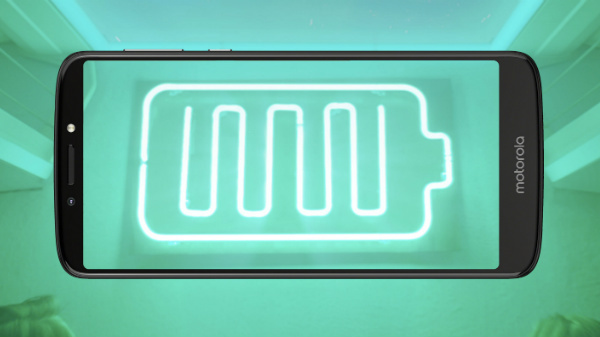 Additionally, you can select notify options for some latest devices which will be procured to you on the scheduled date and time. And while purchasing these new handsets, you can also seek more advantages.